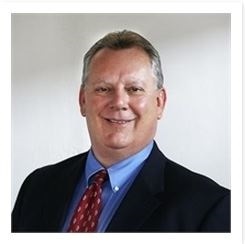 Welcome, I’m Michael A. Chester at Mesa Verde Consulting, Inc., a tax and financial service company in Costa Mesa, California. We provide personalized services to meet your Accounting, Tax, and Financial Goals based on your needs, wants, and objectives. Whether you require assistance with your financial and retirement needs, tax preparation, business consulting and planning, we will customize our services to your needs. We have been serving Southern California for over 26 years and look forward to working with you through all stages of your life. Please review our list of services and the other educational and information areas of our website. Give us a call at 714-557-0992 or send us an email ([email protected]) to help us get started.